NYC, USA, 2018-Oct-12 — /EPR Network/ — Killer Tracks, a Universal Publishing Production Music Company, supplied the otherworldly soundscape for a new video from NASA’s Lunar Reconnaissance Orbiter (LRO) mission that reveals Earth’s nearest neighbor as it’s never been seen before. 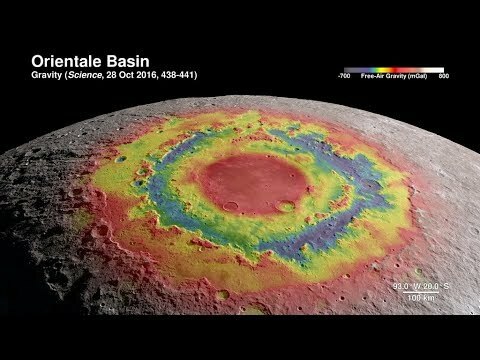 Titled Tour of the Moon in 4K, the video features breathtaking flybys of more than a half dozen sites on the Moon’s surface produced from data gathered by LRO and set to the ethereal rhythm of Never Looking Back, a track from the Killer Tracks library composed by Frederik Wiedmann and Joel Goodman. Never Looking Back was written and produced by Wiedmann and Goodman earlier this year for their trailer music company ICON, which licenses its music through Killer Tracks. Wiedmann, who won an Emmy Award for his score for the animated series All Hail King Julien, describes the track as electronic ambient and notes that it features unusual instrumentation. The theme is carried by a guitarviol, a handmade hybrid of a guitar and a violin, played with a bow. “It has a modern sound and epic feel that evokes mystery and a curiosity for the unknown,” he says.